We are so grateful for each and everyone of you Visionaries. 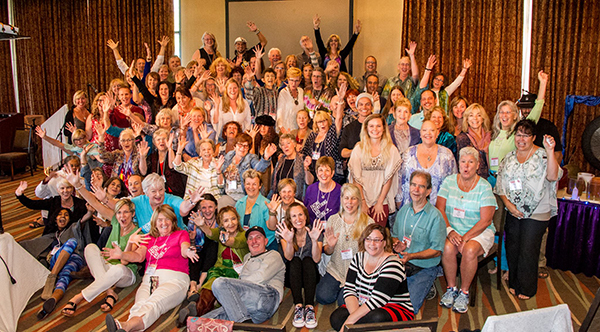 Thank you for helping us to make the Denver Convergence the best ever!!! We look forward to Denver (again) September 22, 23, and 24, 2017 and seeing your bright, shining, aura. And smiles! And, of course – your faces! It’s super easy to register, with payment plans spread out until September 22, 2017. Now’s the time (also) to begin thinking about YOUR video entry for the Be the Change Video Contest. We will begin accepting entries on Sept. 8, 2017. Only our past participants know this – so get a jump on your BIG IDEA.